With so many messages flying around an office, the opportunity to streamline the functionality and reliability of office communication in real time using Microsoft Exchange server software saves money and time for everyone. And you get a software solution that has huge installed base as an enterprise application for messaging and collaboration. With Microsoft standing behind its MS Exchange software product, you are guaranteed a stable vendor with enhanced product lines such as Exchange Server 2010. With MS Exchange 2010 software hosted by Apps4Rent, you are assured of an incredible price without any hidden fees. 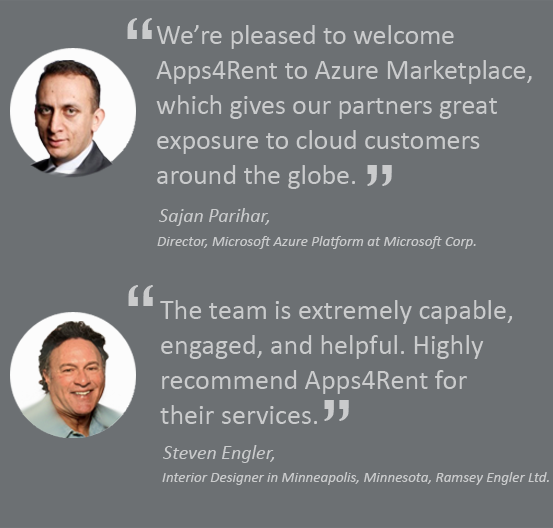 Remember that Apps4Rent’s MS Exchange plans include free ActiveSync, SharePoint, and 24/7 phone support. Plus, when you buy Microsoft Exchange software hosting from Apps4Rent, you get the robust power to allow employees to share calendars, the flexibility of shared folders, and the dynamic unity of a team sharing contacts and task lists. MS Exchange 2010 software is the perfect way to turn a group of employees into a team! Even more, when you buy Microsoft Exchange 2010 software hosting from Apps4Rent, the integration with other Microsoft products is seamless and your staff members are able to access their information from any internet browser and numerous mobile devices such as RIM’s Blackberry, Apple’s iPhone, Palm’s Treo, and Windows Mobile phones. See below for additional features of Microsoft Exchange Hosting by Apps4Rent. Microsoft Exchange software with easy Web access. Spam filtering. Includes a powerful spam filter. Built around advanced messaging capabilities of MS Exchange Server 2010. Multiple methods to access Microsoft Exchange.